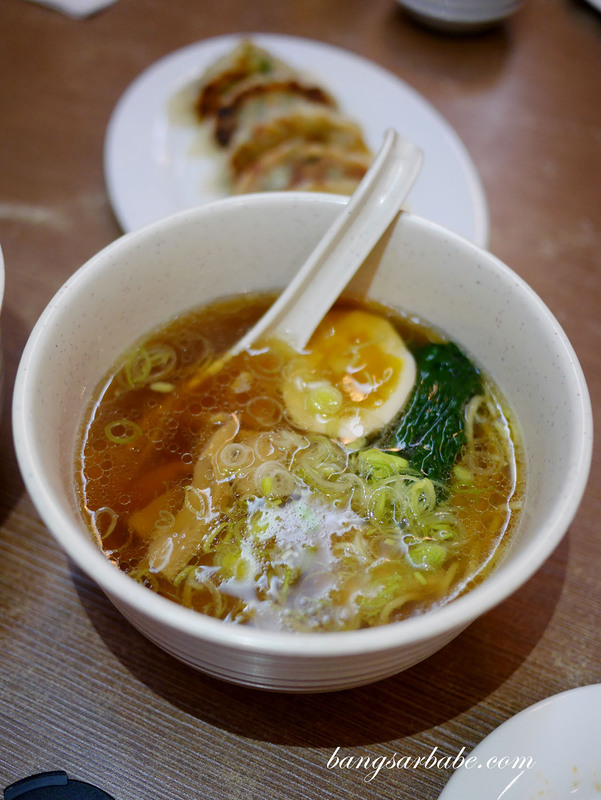 It’s easy to walk past Ramen Izakaya Kazushi in Solaris Mont Kiara and miss it – an unassuming spot along the row of coffee spots and ‘loud’ Korean food joints. It was a friend of mine who suggested this venue for dinner and I’m glad she did because the food is quite good. Kazushi is a no-frills restaurant; décor is almost bare except for a few shelves of Japanese manga at the front and some framed photos of their specialty dishes. 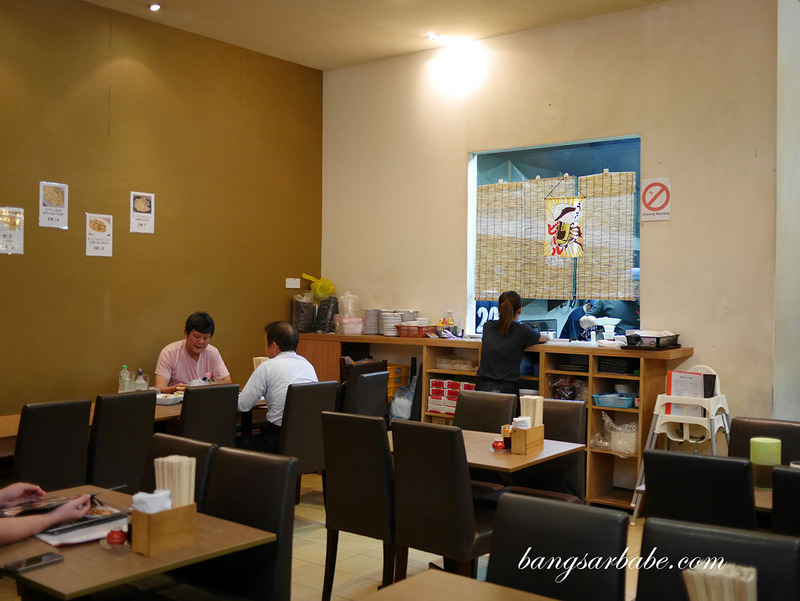 Service is friendly and I presume both the owner and chef are Japanese, as the customer base is also Japanese. 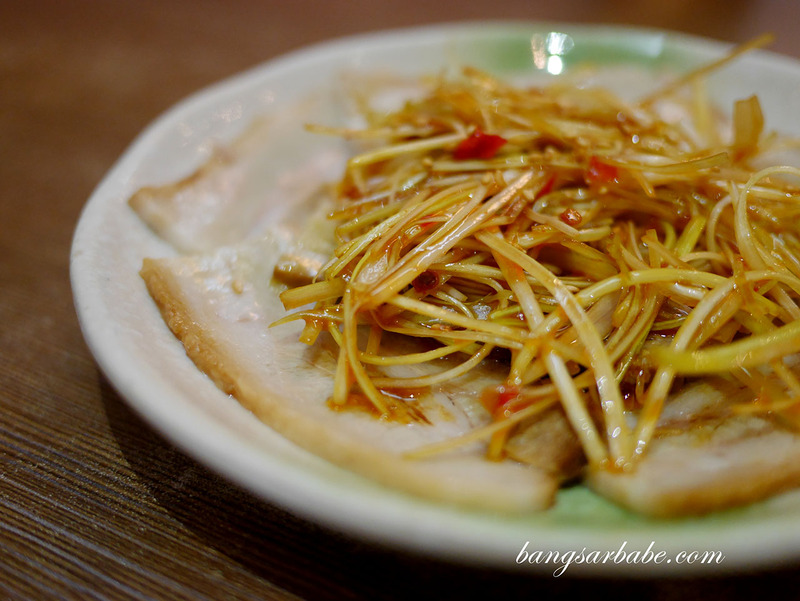 The Otsumami Char Siew (RM10) is pretty good stuff and ideal for sharing. This features pork belly slices, braised and served with scallions tossed in sesame oil for aroma and to help cut through the richness of the pork. 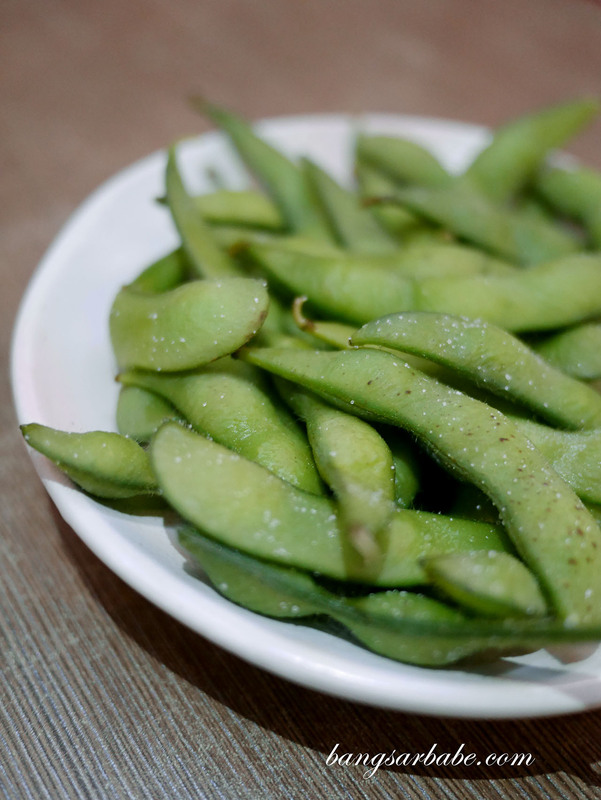 You get a tender deliciousness from the belly and the scallion gives it a sweet, sharp flavour. 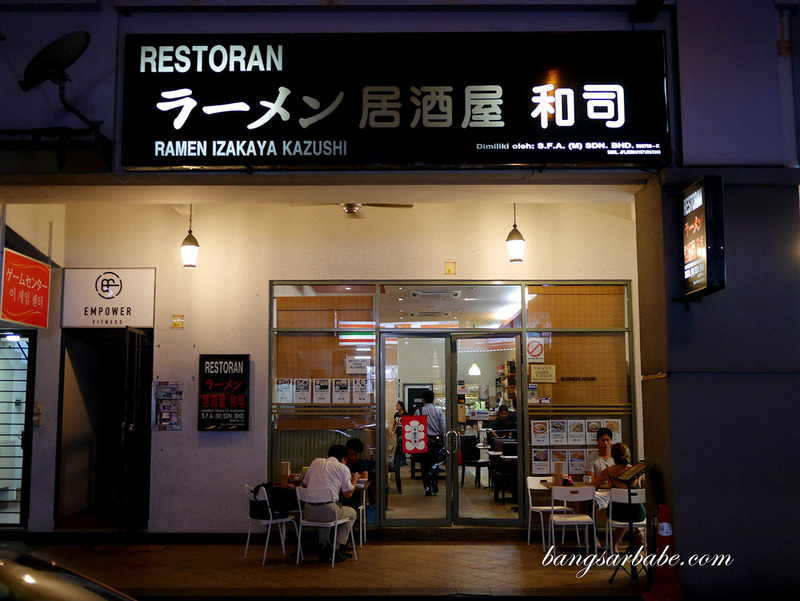 My friend had the Shoyu Ramen (RM10 – half portion, RM18 – full portion) which is said to be Ramen Izakaya Kazushi’s specialty. I tried a bit of the broth and found it tasty. Shoyu broths aren’t my thing but this one is worth checking out. 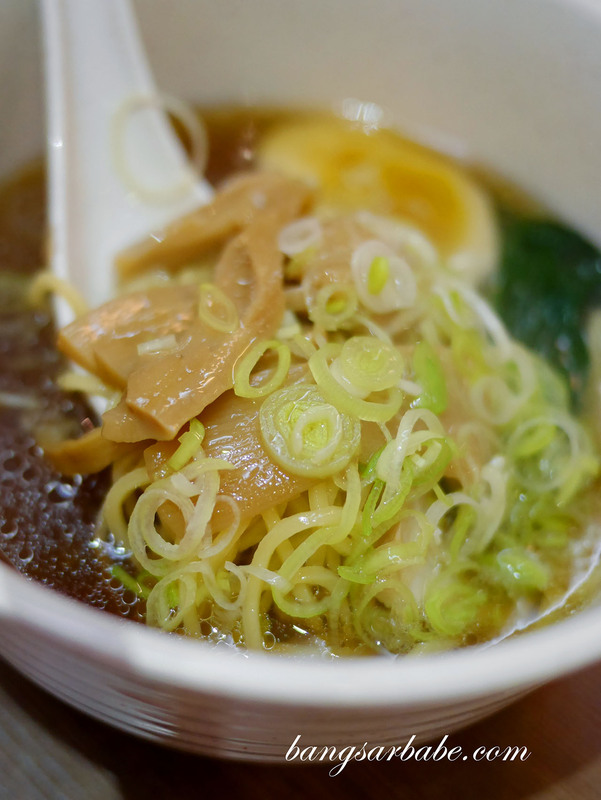 The broth is light but packed with flavour, and the ramen is cooked just right so texture is firm. 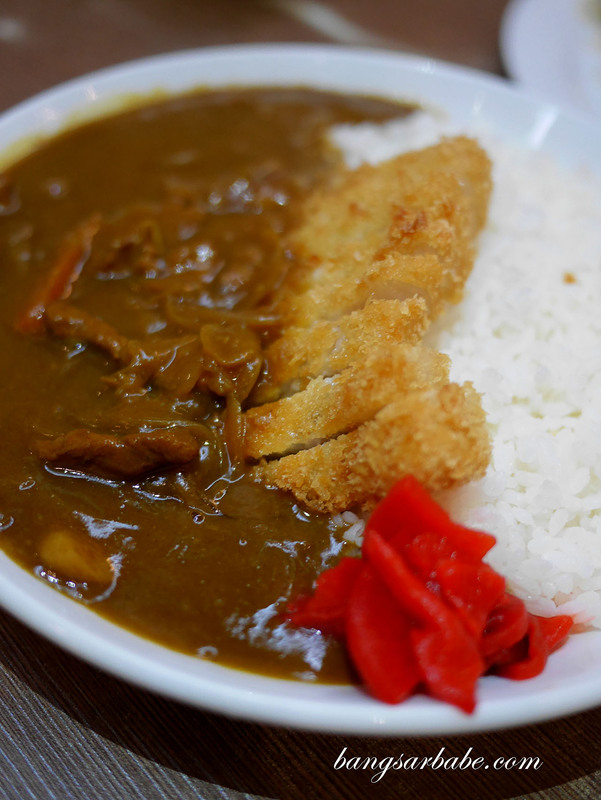 Apart from ramen, Kazushi also serves decent rice items like the Katsu Curry Rice (RM26) and Buta Kimuchi Don (RM20). 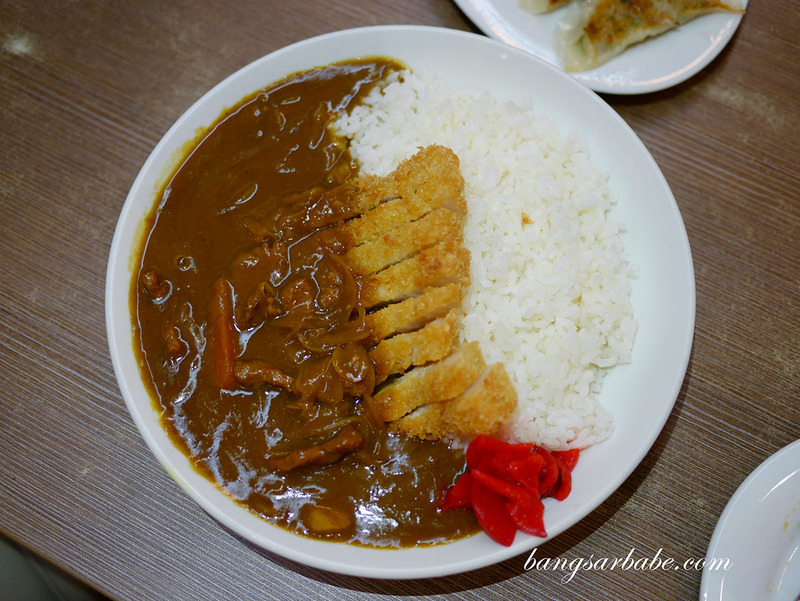 I rather enjoyed my Katsu Curry Rice as the pork chop cutlet was done nicely – the meat was still juicy while the exterior is crispy. The curry gravy was adequately thick and portion, generous. The Buta Kimuchi Don was also quite good. 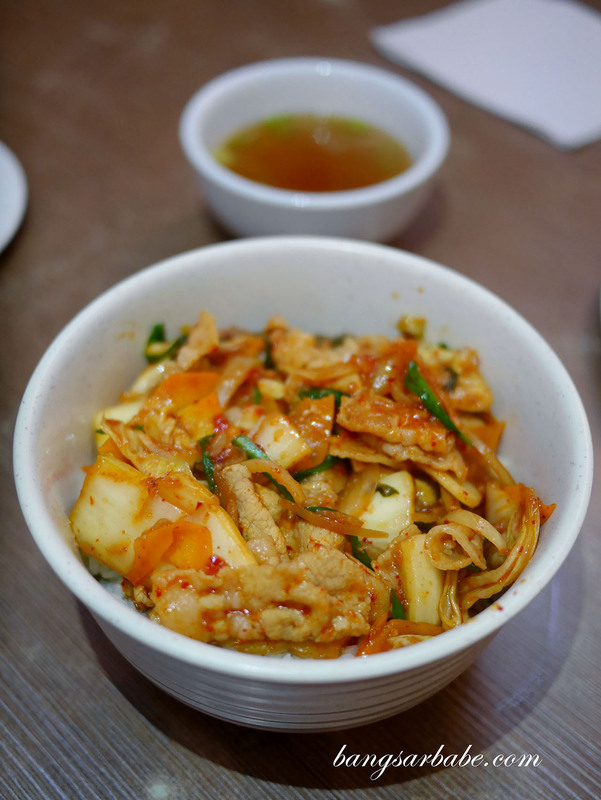 You get pork belly slices, stir-fried with kimchi and topped over white rice. I liked how balanced the flavours are; the pork was fatty and tender, while the kimchi was tangy and balanced the richness of the pork quite nicely. 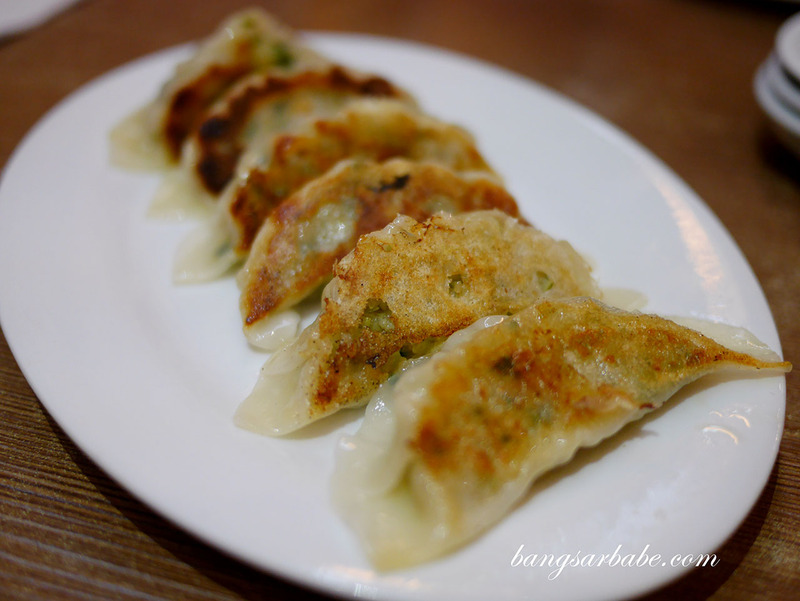 We also shared a portion of gyoza (RM12) – nothing spectacular but good enough to share. 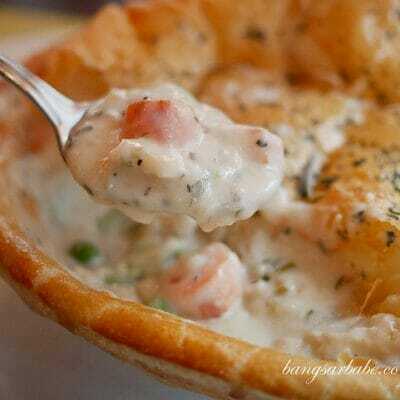 While the edges are nice and crisp, I would have liked more filling as this one was a tad scant. Our bill came up to RM174 for 3 pax, inclusive of a jug of beer (RM60). Pretty reasonable considering the portions and amount we ordered.